A worrying report by the Medical Council on bullying in the profession reveals that 33% of trainee doctors say they have experienced bullying at work. More than half say they have witnessed someone else being bullied or harassed. Of greatest concern is that 7 out of 10 of those bullied did not report their experience to someone in authority. Surely in such a stressful job, trainees should be made aware of policies and procedures in this area from the get go? Or is it that these policies are effectively meaningless? 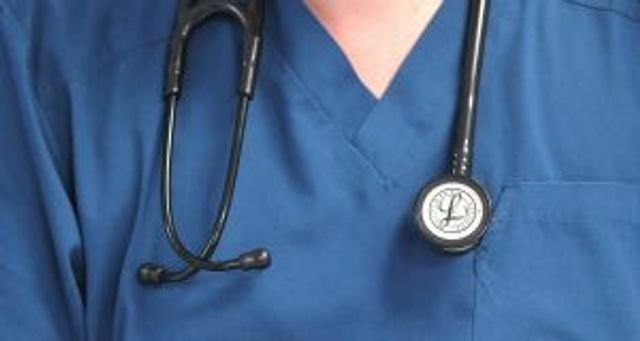 One-third of trainee doctors say they have experienced bullying and harassment at work, according to a survey by the Medical Council. One-quarter of trainees working in smaller hospitals say the quality of care there is poor or very poor, the survey also finds. Over half of trainee doctors - 56 per cent - have witnessed someone else being bullied or harassed in posts, it also finds.